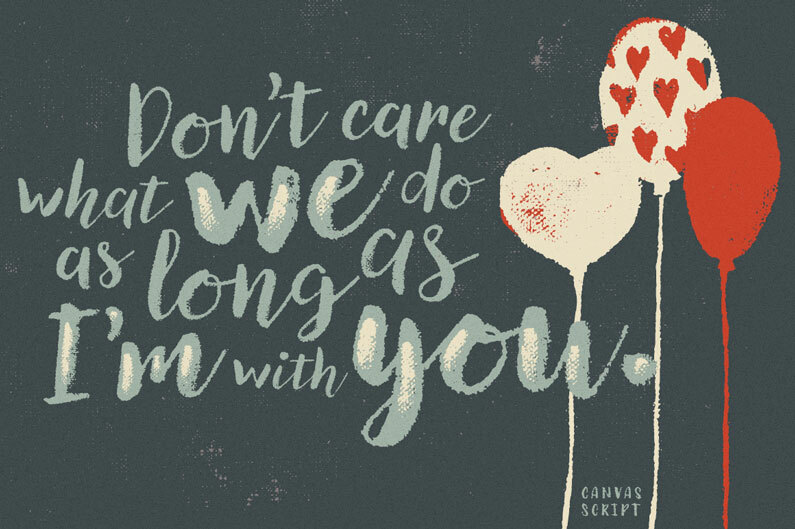 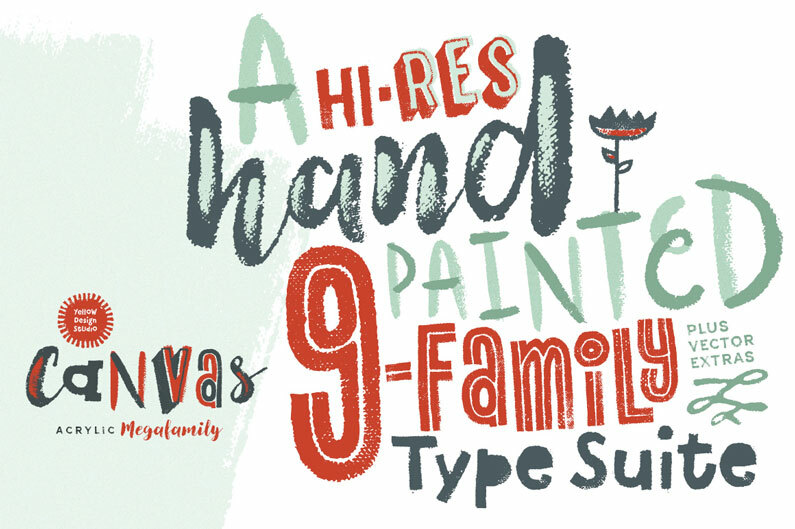 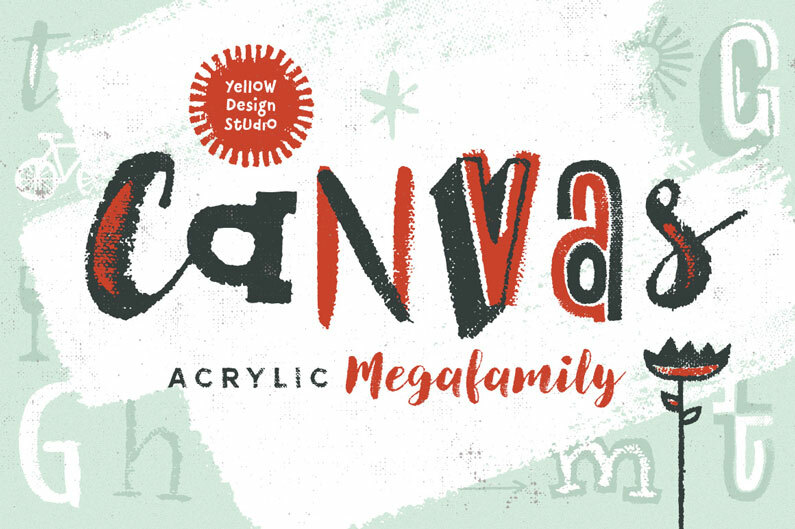 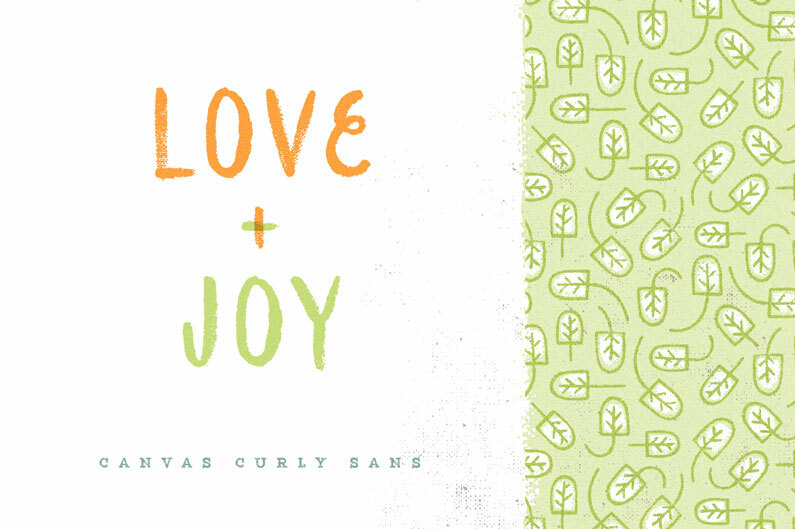 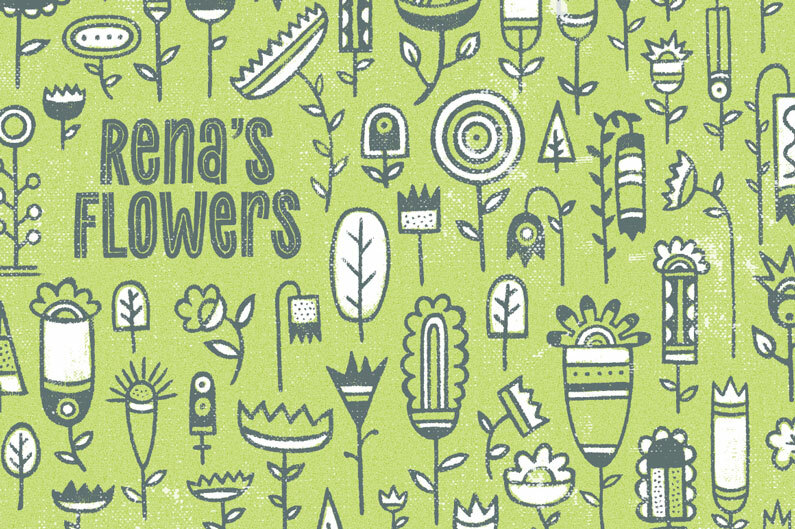 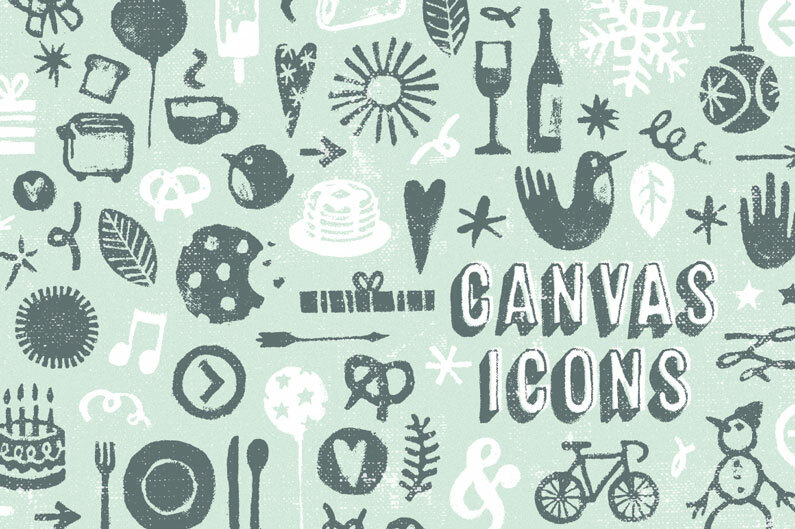 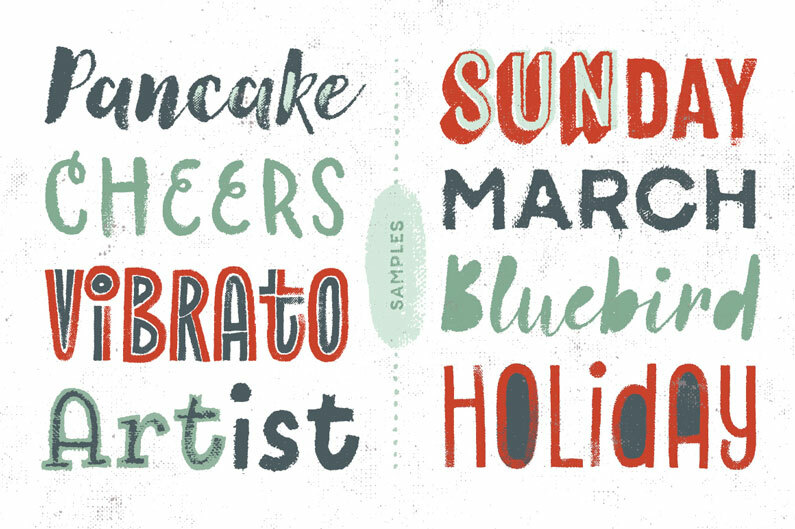 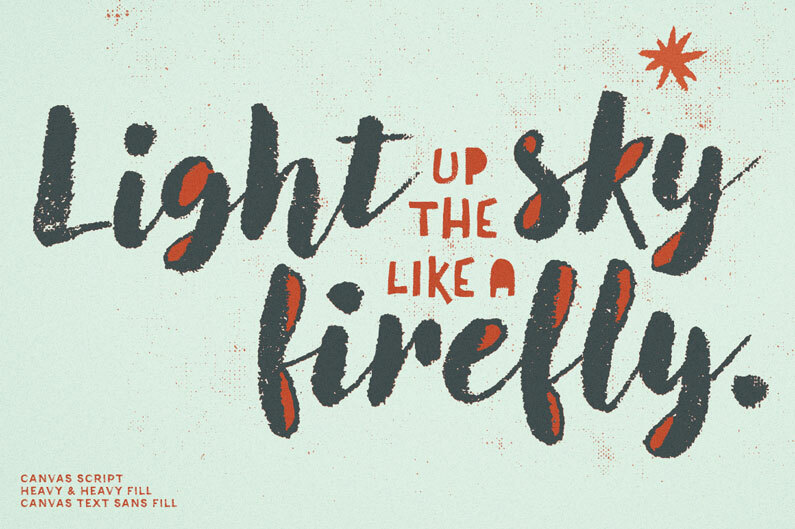 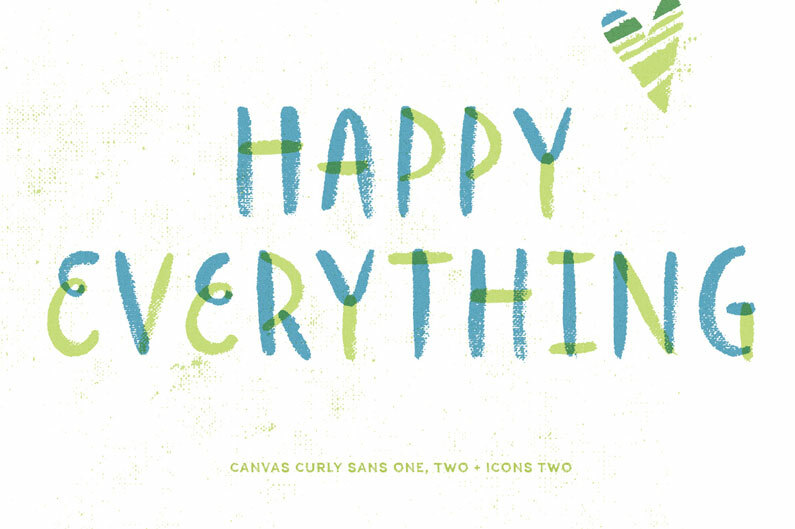 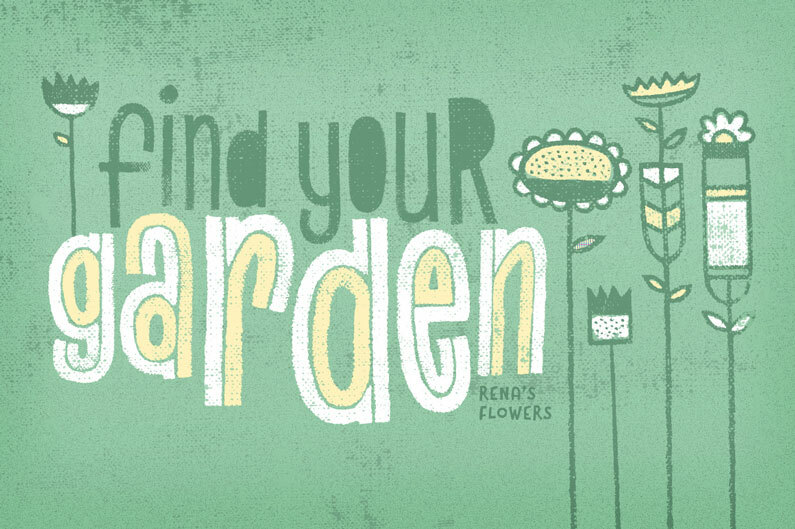 The Canvas Acrylic Mega Font family is a collection of nine distinct hand-painted font families ranging from refreshingly festive to folky and organic. 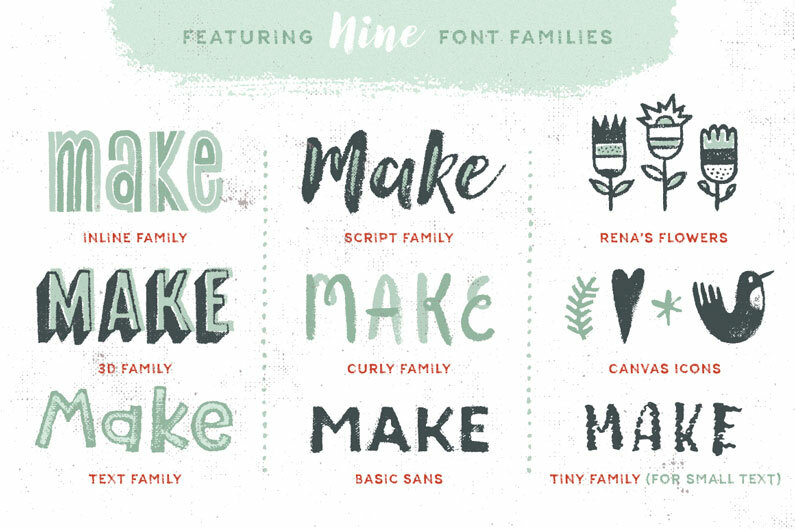 Six of the families include unique layering options for added dimension and impact. 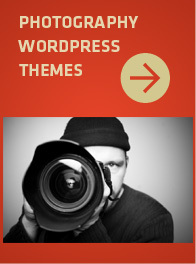 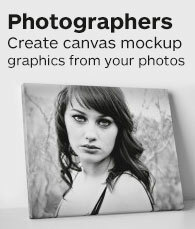 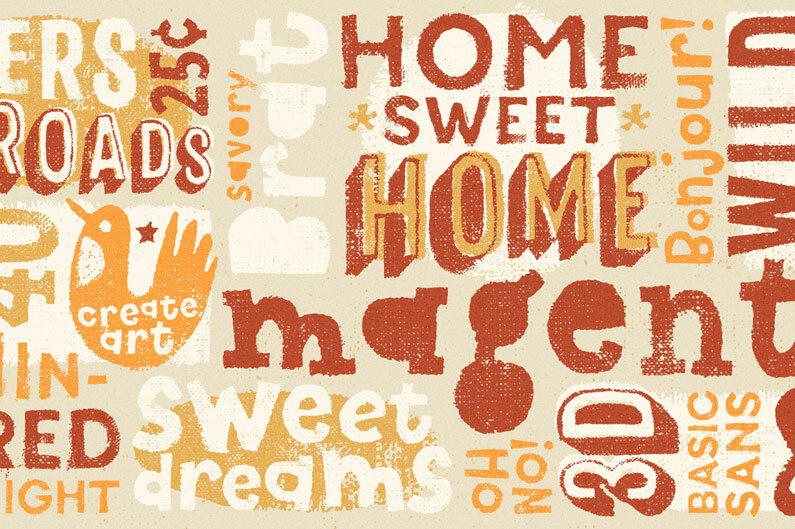 With authentic, hi-res texture the fonts maintain their realism even at very large sizes.